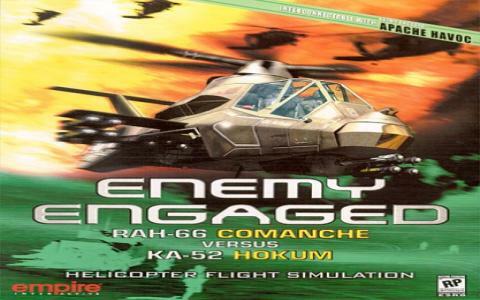 This is a sort of sequel to the similarly themed Apache/Havoc and is a fine example of the combat helicopter sim, which mixes high octane action with just the right level of realism and detail to create an exciting experience. 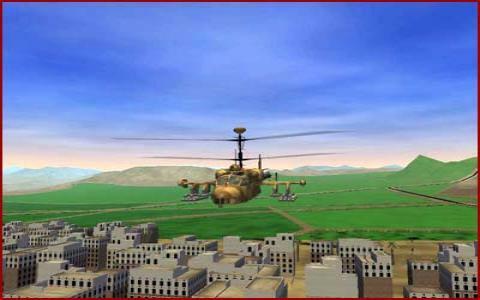 Players get the chance to step into the cockpit of two devastatingly powerful attack choppers and take part in a dynamic set of missions in theatres of war including the Taiwanese war of independence, a border dispute in Yemen and terrorist assaults in Lebanon. The missions you fly are nicely varied but perhaps the game's most interesting feature is the way the conflicts progress and develop actively in a way that doesn't revolve entirely around the player's actions, but where your choices do have an impact on what is happening. It's a great inclusion and really helps towards the immersive, realistic nature and atmosphere that are created here. 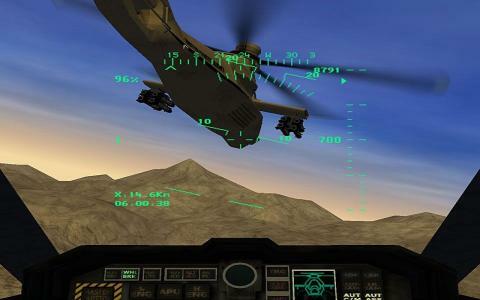 This isn't a game you can just pick up and play, with detailed and authentic controls and physics that will test your flying skills to the limit but as long as you're not expecting an easy ride or an arcade-style shooter, this shouldn't be a problem. 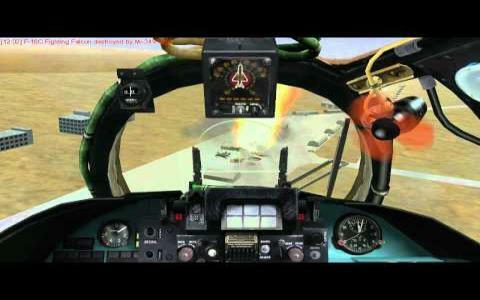 As with any flight sim, there are moments of tedium as you fly into the action, but once the bullets start flying, things get pretty intense and it is undeniably satisfying strafing enemy bases or blowing other choppers out of the sky. 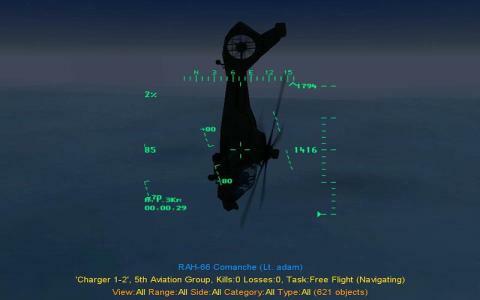 There are a few issues, such as the generally low difficulty level (once you get the hang of the controls), but on the whole this is a top notch combat chopper sim that should be on the top of any flying fan's list. 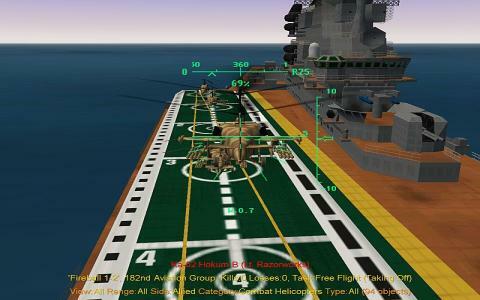 The sequel, Enemy Engaged 2, offers more of the same but perhaps of greater interest is the extensive modding community which exists for this game and which has added in new missions, environments and more to great effect.